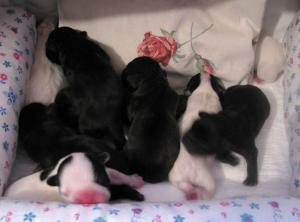 Find 678 listings of puppies for adoption in Belarus near you. 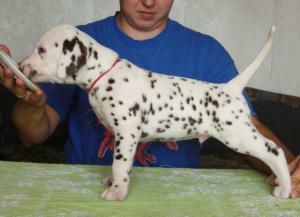 find puppies for adoption near me, Adopt a puppy in Belarus. Finding a puppy for your home is hard work, we make it easy for you. If you are looking to adopt a good puppy look no further browse our listings below. Get puppies for free near me, adopt puppies near me, give a home to this puppies. Look at our listings below. Have a dog for adoption in Belarus ? list it on our site. browse our 678 puppies listings below. Healthy puppies. Males and females. Price is $400 - $500. 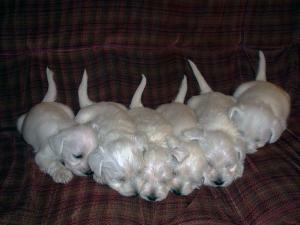 Zwergschnauzer puppies of rare white color of show and breed quality! Both parents - Champions, have excellent character, check of health.